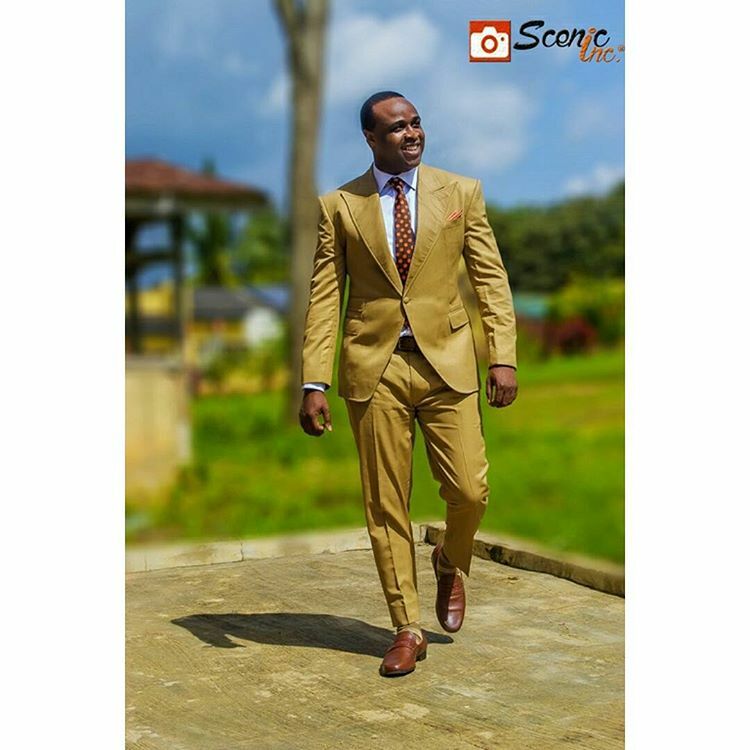 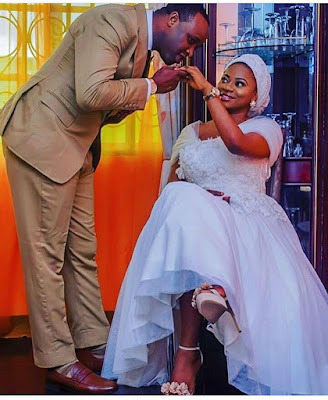 Actor Femi Adebayo has tied the knot with Omotayo Maimunat Sanusi. The Special Adviser to the Kwara State Governor on Culture and Tourism revealed the happy news . 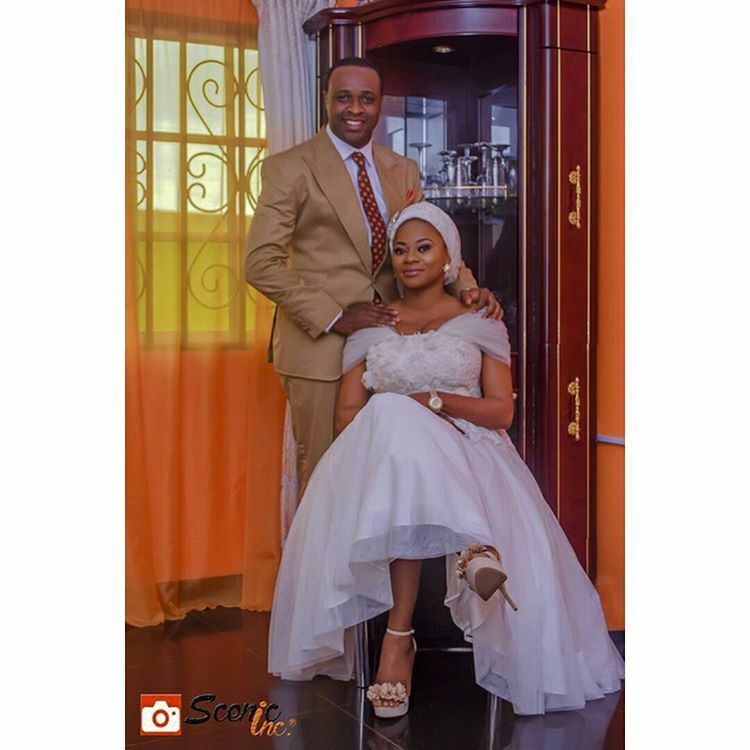 The actor was previously married to Khadijat Adebayo, the mother of his 3 children.